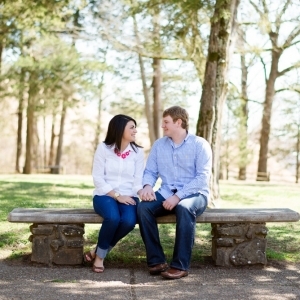 Conveniently located just west of Little Rock, BoBrook Farms offers the perfect country setting. 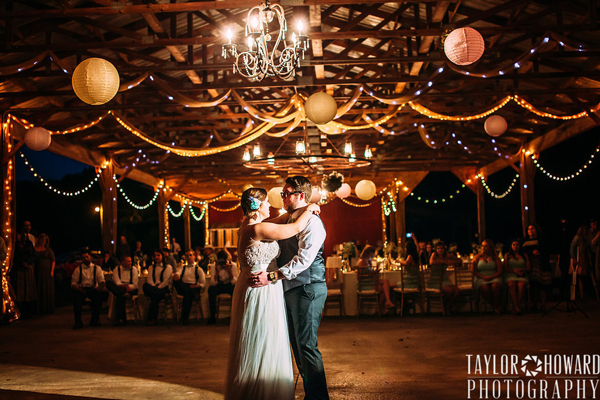 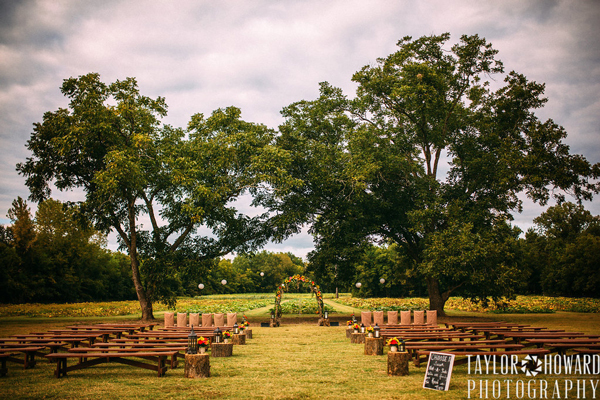 The venue includes a heated and cooled barn, open-span barn and multiple outdoor ceremony sites. 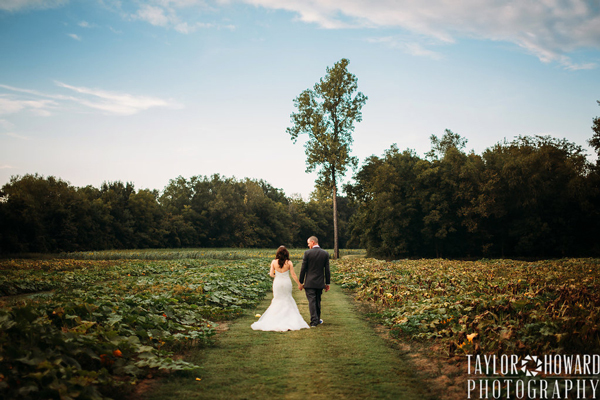 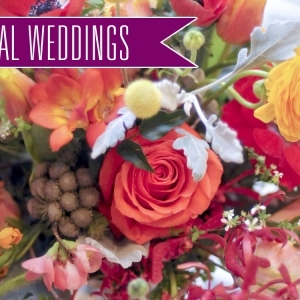 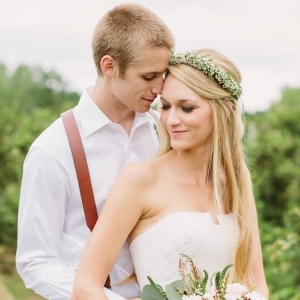 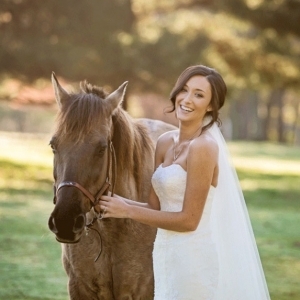 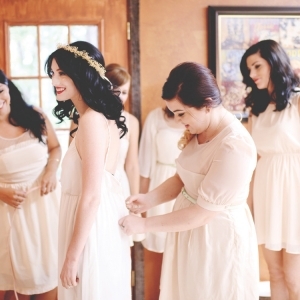 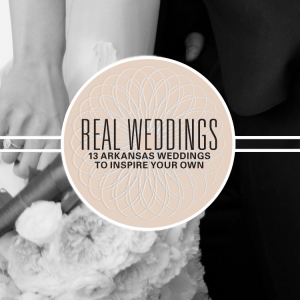 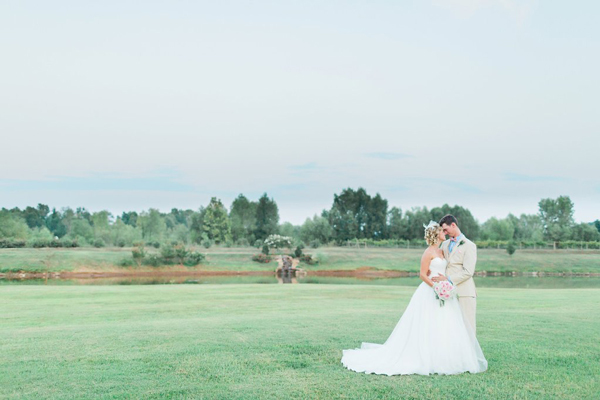 Arkansas Bride magazine and blog articles featuring BoBrook Farms.